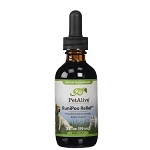 Runs Be Done is a safe and effective powder formula to help dogs with loose stools and diarrhea. 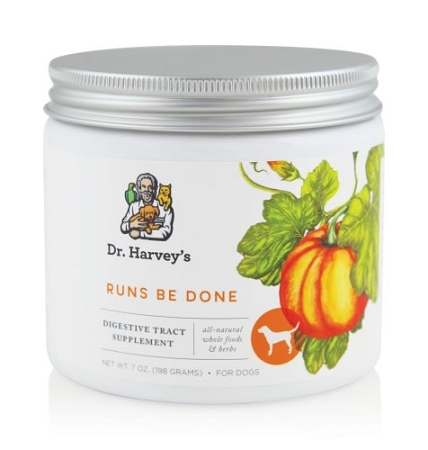 Dr. Harvey's Runs Be Done is an all-natural, safe and effective anti-diarrheal for your dog. 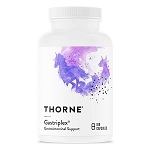 The potent, yet soothing blend of pumpkin, slippery elm, apple, pectin, bentonite clay, and other healing herbs rapidly target loose stools and diarrhea, while promoting regularity and healthy digestion. And unlike canned pumpkin that goes to waste in the fridge, Runs Be Done comes in a convenient powder - simply use it as needed and store the rest! 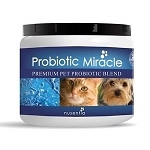 Runs Be Done can be used as needed or daily to support digestion. WORKS!! I tried dried pumpkin/apple mix and still had an issue with a temperamental belly. This worked in one dose. Nice to have a holistic product work effectively and fast. Dr. Harvey's supplements are made in the USA. Each container holds approximately 94 scoops. Each school is approximately 2100 mg.